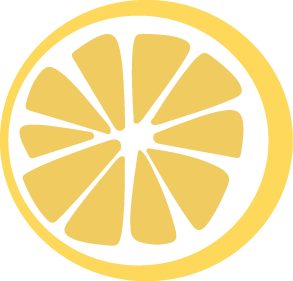 This website is provided by LemonLawGroupPartners.com to educate and inform the general public of the services the firm provides. When you submit information to LemonLawGroupPartners.com, or use this website, you have not established an attorney-client relationship with the law firm which may be providing legal services to you. You should not consider information presented in this website as legal advice. The law firm which may represent you in a case against an automotive manufacturer does not do so until the terms of our agreement are explained orally and then confirmed in writing. Every case is different and must be judged on its own merits, and our past successful results afford no guarantee of future results. Any testimonials or endorsements contained within this website do not constitute a guarantee, warranty, or prediction regarding the outcome of your legal matter. No lawyer may ethically guarantee the outcome of a claim. LemonLawGroupPartners.com makes no representations that any of the firm’s attorneys are certified as specialists in any area of law by any state board of legal specialization. While it is true that our attorneys have considerable experience litigating lemon law cases, no representations on this website are meant to imply that the quality of the affiliated attorney’s services is greater than the quality of the legal services of any other attorney or law firm.